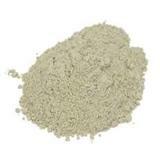 I am very interested in the 'Calcium bentonite' that you released on STONEBTB.com. I'm looking for Rosso Santiago. 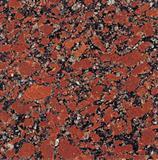 Size: 600*300*20 polished. Amount 300qs.m. How much it will be cost for qs.m. in your warehouse? I am interested in NT2 S block cutters, could you send us the best price? thanks!